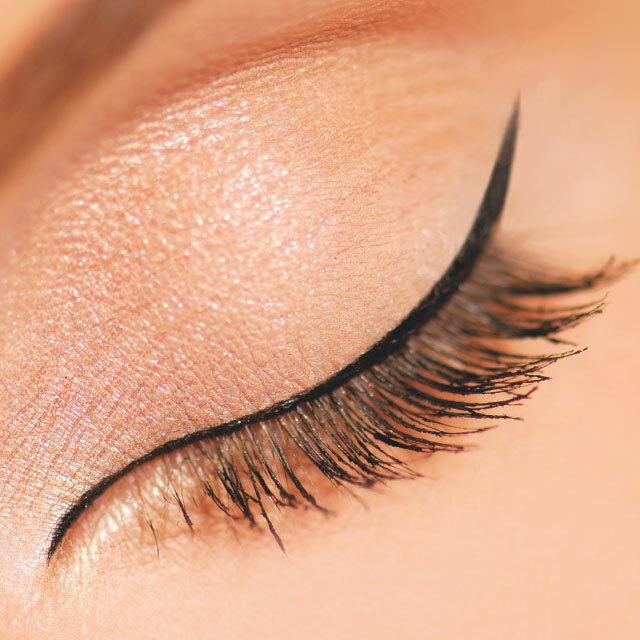 Create thicker looking lashes by applying a fine or thicker line to the base of both the upper and lower lash line. Depending on the desired results, we can create a variety of looks ranging from subtle and natural to a glamorous, defined wing. 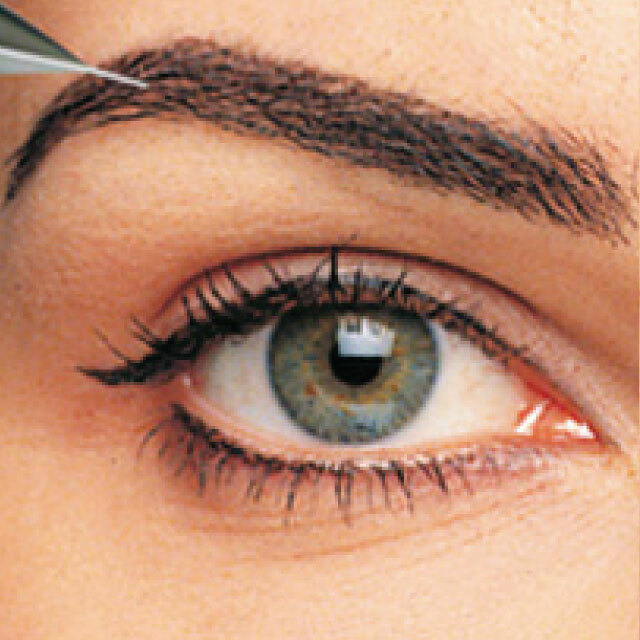 One of the key benefits of Micropigmentation means smudge-free eyeliner even after exercising. 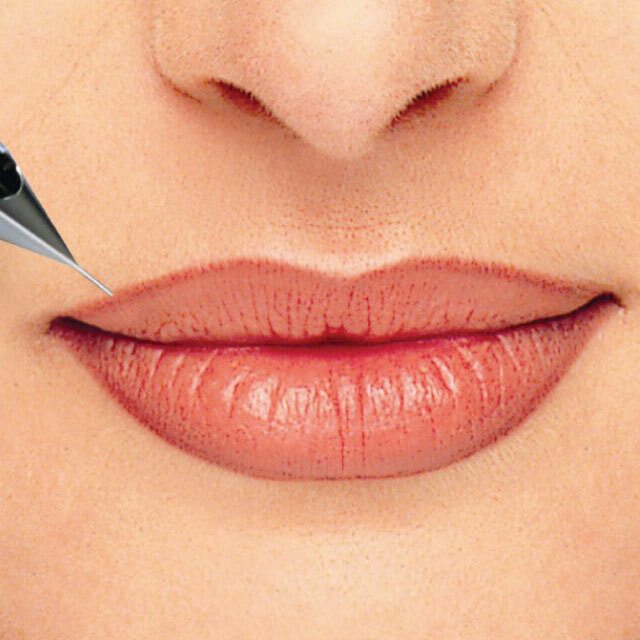 Not only will you save time in removal and application, your eyelashes will appear thicker and fuller leaving your eyes beautifully defined.